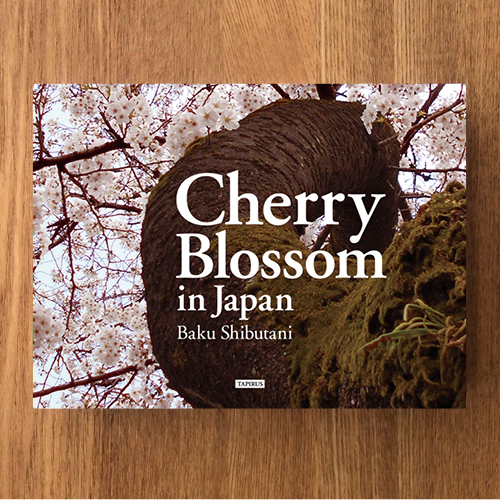 This book is a collection of 142 photos cherry blossoms in Tokyo. The breed is called “Some Yoshino” and is a cherry blossom unique to Japan. Please enjoy the mysterious charm cherry blossoms!